For over 20 years, ¡COLORES! 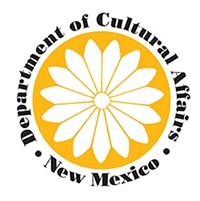 specials have explored the arts, music, history and culture of New Mexico and the American southwest. ¡COLORES! 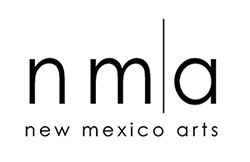 is presented through a collaboration between New Mexico PBS and the Public Television Major Market Group (MMG), a public television affinity group. The MMG facilitates the sharing of video and web content produced by the participating MMG stations and some non-MMG stations, and is coordinated by THIRTEEN, the flagship New York station for PBS. 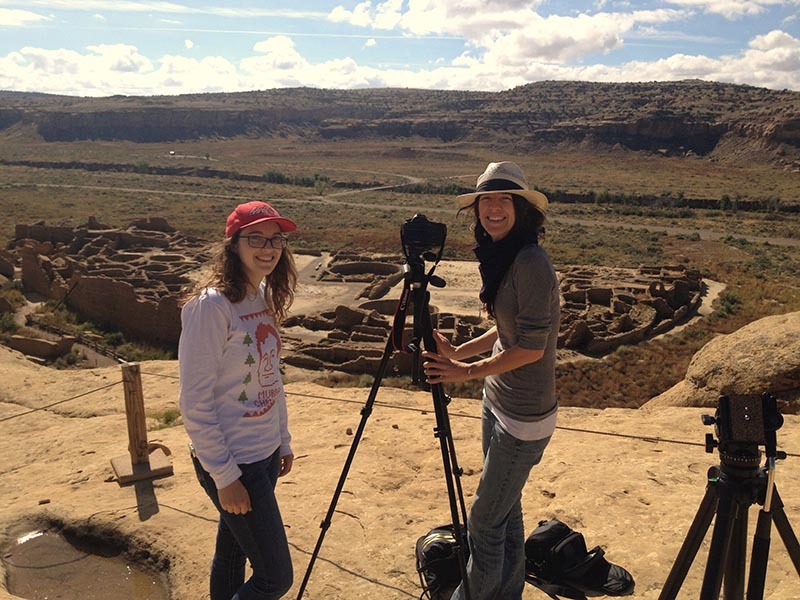 Rachel Hendrix (left) & Tara Walch (right) filming on location at Chaco Canyon. 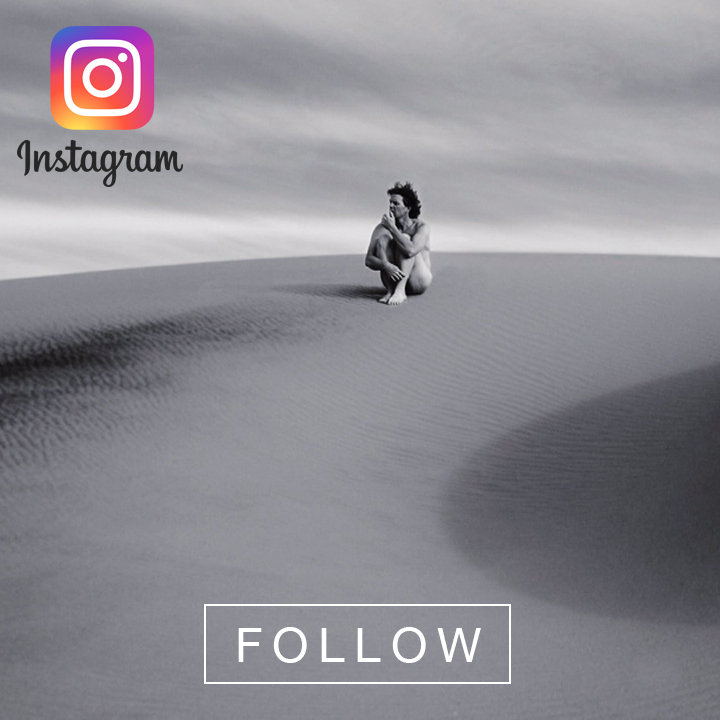 A nationally recognized award-winning slam poet who is deeply engaged in community, Jessica Helen Lopez loves her family and celebrates the rich tierra and history of the New Mexico landscape. 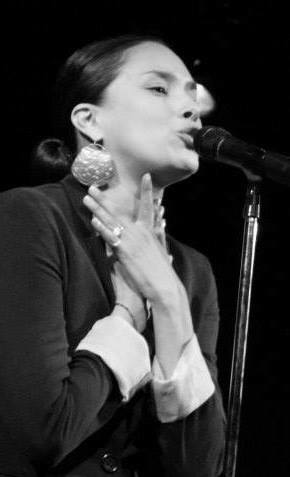 A mother to a vivacious and artistic teenager, as well as to three chihuahuas, Lopez often writes poetry at her kitchen table. 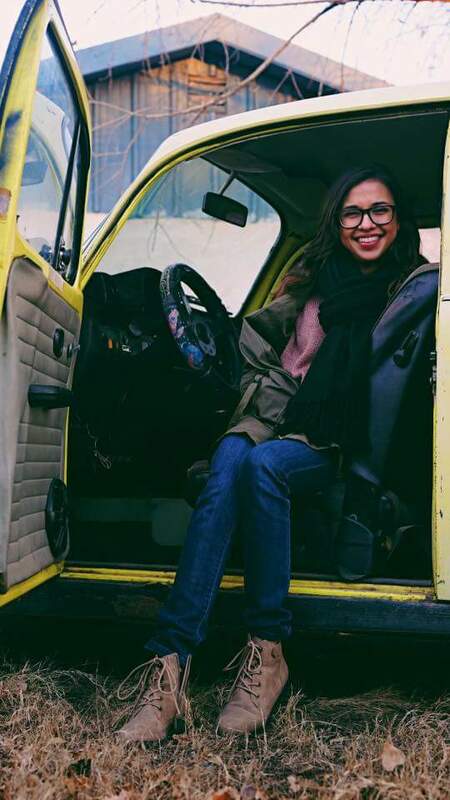 Author of three poetry collections and founder of La Palabra – The Word is a Woman writers’ collective, she is committed to advancing creativity, fostering leadership and honoring the diverse cultures of the region. She is an educator at the Native American Community Academy, the UNM Chican@ Studies Department and Institute of American Indian Arts. Megan Kamerick is an award-winning journalist and radio producer based in Albuquerque where she hosts All Things Considered on KUNM and freelances for New Mexico PBS, Peace Talks Radio, Latino USA, NPR and other outlets. 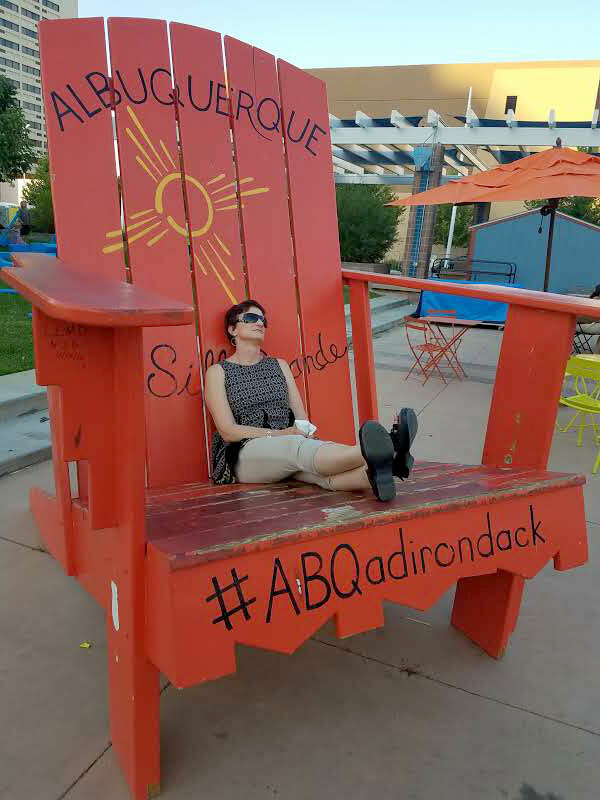 She found her way to New Mexico 14 years ago by way of Milwaukee, San Antonio and New Orleans and loves telling stories about the fascinating people and culture of this state. Megan is also passionate about getting women’s voices into media and gave a TED talk on that topic. She enjoys helping others tell their stories as a TED speaker coach. From Barcelona Spain, Marina Bernal is a senior at UNM studying Media Arts with a minor in Arts Leadership & Business and doing an Internship with ¡COLORES! 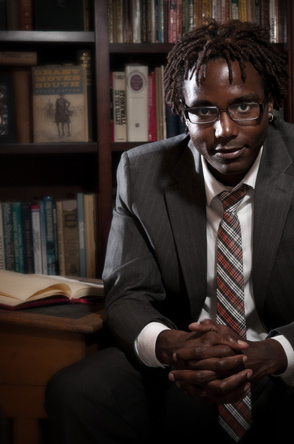 as Associate Producer. 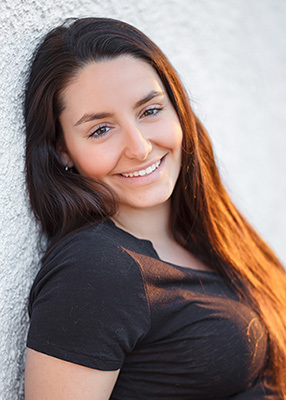 Marina loves sports, traveling, and film. She hopes to be a producer one day and dedicate her life to social and cultural awareness through motion pictures.